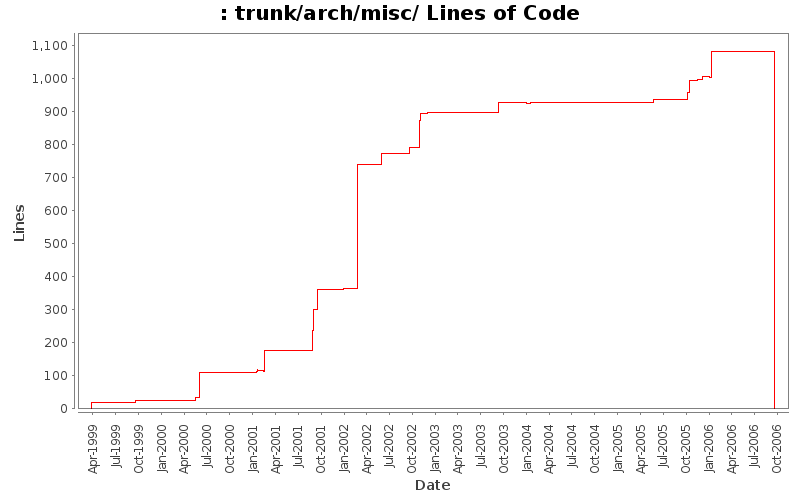 make branche directories, delete old trunk. Not ultra ultra ultra rich to afford a chandilier (IE: you are not 1 out of 1 billion) ... how about a hanging firepot? Adding a lone, dwarven statue and a 2x2 statue that has 3 stone dwarfs on it. Modified books, sign, monuments and grastones to handle displaying hint when read. Updated for new spell + skill code. Many files moved about. Main changes for weapons is to add what skill they use. metals or magical cloths, to stop things like "adamantium robe". properly and have monsters throw them. Arg matey! Raided the RPG 8 bit library and added some lantern images, a few helmets and a shield.